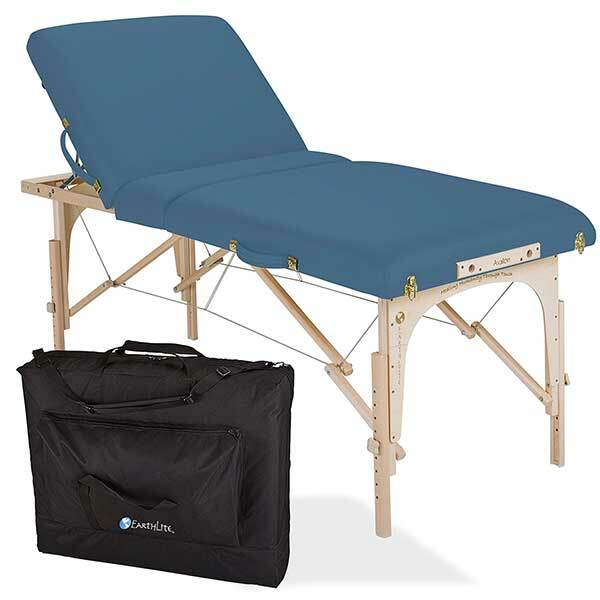 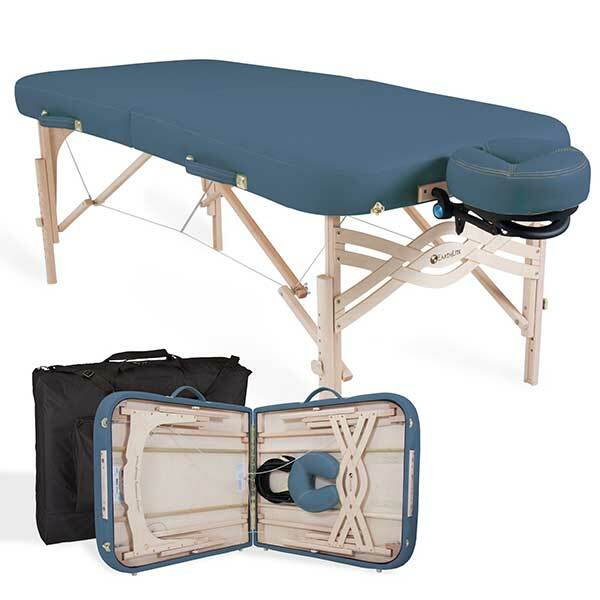 The Master Massage Monroe Portable Massage Table, or the Monroe LX is touted as an elegant, upscale, European-inspired massage table featuring French stitching all around the big top upholstery. 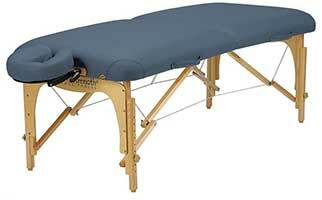 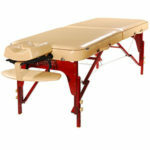 Surprisingly, it is one of the most affordable premium massage tables in the market today. 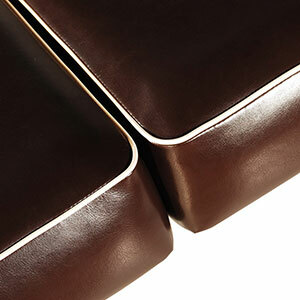 The Italiano style PU material guarantees that the covering doesn’t peel. 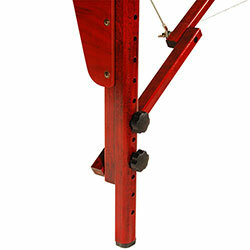 It also features Quick Set Knobs for almost an effortless setup. 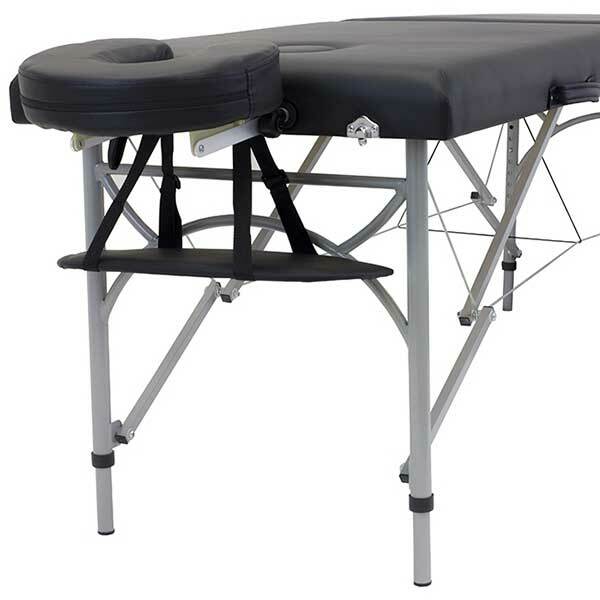 Aside from the usual “bulky” and “eats up space” complaints, the Master Massage Monroe Portable Massage Table is pretty much something you would expect from Master Massage. 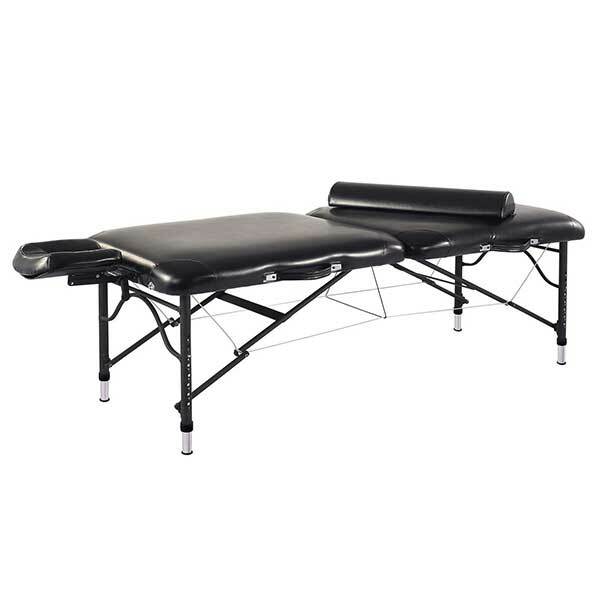 Users appreciate the aesthetic aspect of the Monroe LX, but more than that, it’s a sturdy massage table that doesn’t disappoint. 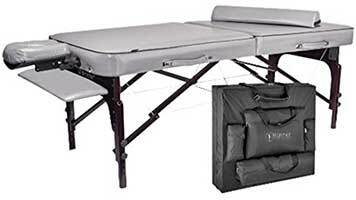 The Monroe LX is the most affordable premium massage table in our ranking line up. 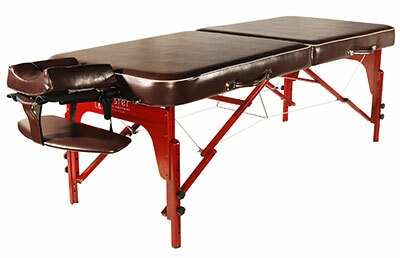 If price is of utmost concern, then this table may just be what you’d want to look into first.